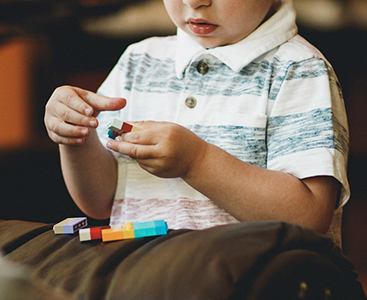 At A-2-Z Learning Academy in Hackettstown, NJ we passionately believe in the unique potential in every child. 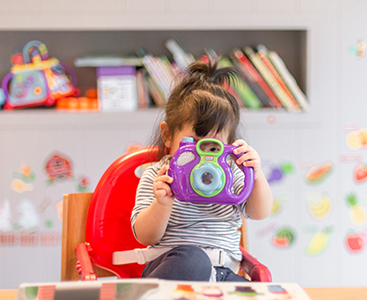 Our preschool and daycare center offers a balanced early education program that combines learning, physical activity through creative play, music and movement, and so much more! 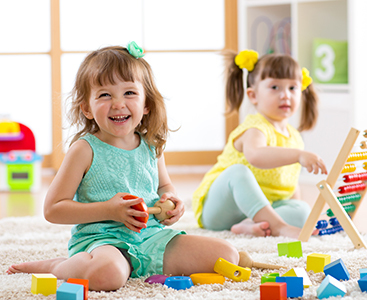 Happy, active children learn and become creatively expressive at the A2Z Learning Academy in Hackettstown. 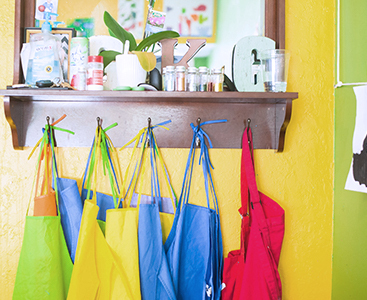 Schedule an appointment to tour our private preschool today! 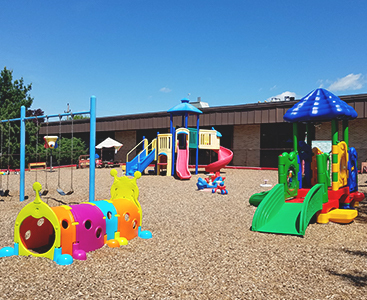 A-2-Z Academy of Early Learning in Hackettstown, NJ offers comprehensive child care with separate, unique, programs for infants, toddlers, and preschoolers. 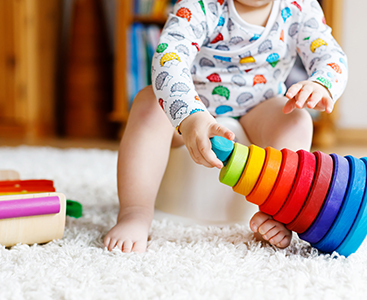 Contact our daycare center today to get the best in early childhood education!